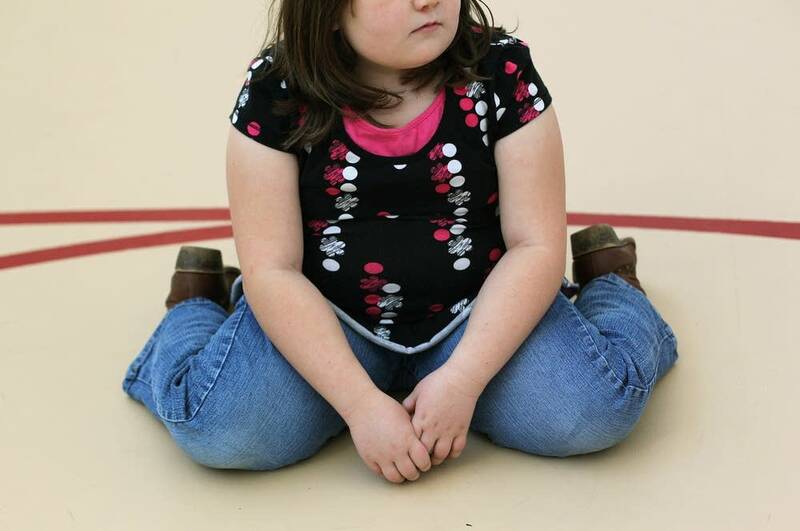 In the last three decades, obesity has tripled in adolescents and doubled in children. One of the consequences is a rise in cardiovascular disease in children. A recent New York Times Well blog post looked at a National Heart, Lung and Blood Institute panel report which suggested all children should be screened for cholesterol. Standard operating procedure has been to screen only the children who show a high risk for high cholesterol. Now the pediatric community is split when it comes to universal versus targeted lipid screening for children. Kerri Miller will be speaking with Darshak M. Sanghavi, pediatric cardiology chief at the University of Massachusetts Medical School. "We're trying to attack a public health problem, an environment that encourages unhealthy behaviors, overeating and obesity, in precisely the wrong way," Sanghavi said in the New York Times post. Patrick McBride, University of Wisconsin medicine and family medicine professor, will also be joining the discussion. Using previous screening methods, doctors missed 50 percent of kids with cholesterol problems, he said. "There is very little debate about the need to detect the disorder," McBride said. "People get nervous when it comes to medicine for kids. Studies show it's safe and reverses blockages in arteries. All this evidence shows this [universal lipid screening] is the route we should take." Should all kids have their cholesterol levels screened, or only those who show a high risk for cholesterol problems?